Katie and Jon are going to make one beautiful baby boy. These two are just so photogenic, aren’t they? 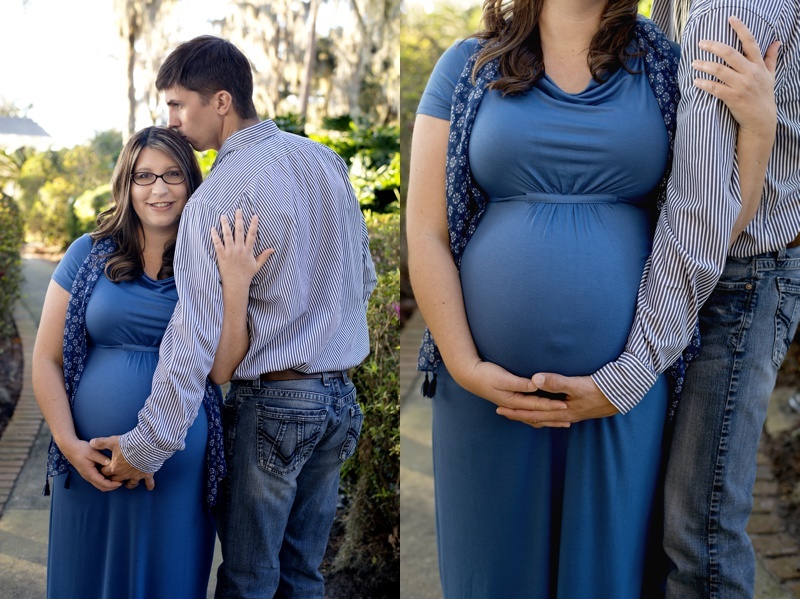 I had the pleasure of photographing this expecting couple at Cypress Grove Park before they officially become a family of three. 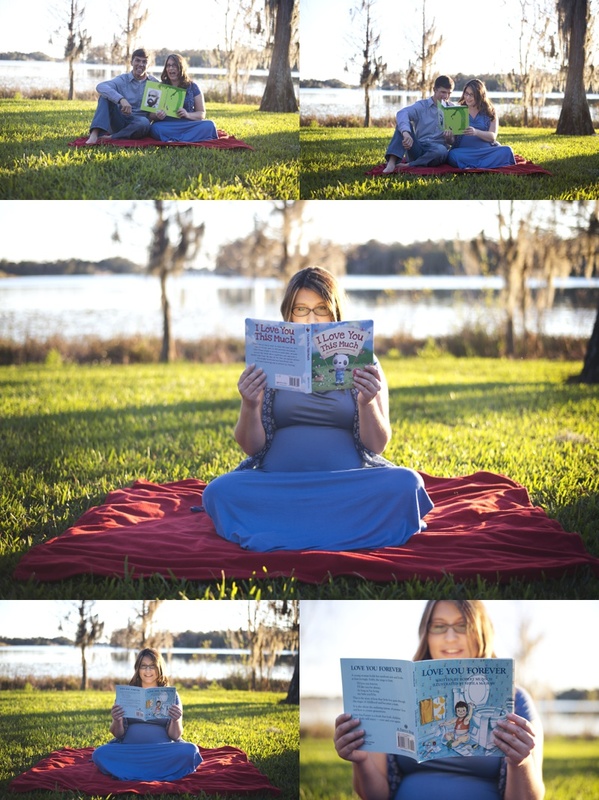 Our original session was rescheduled after several days of rain and when the sun finally made an appearance, it seemed like all of Orlando decided to head out to the park on the same day as our Maternity shoot! But we managed to find some quiet spots and some gorgeous light and we made some really beautiful images. Congratulations you two and thank you for having me document this time in your lives! Thank you so much for capturing this special time in our life! 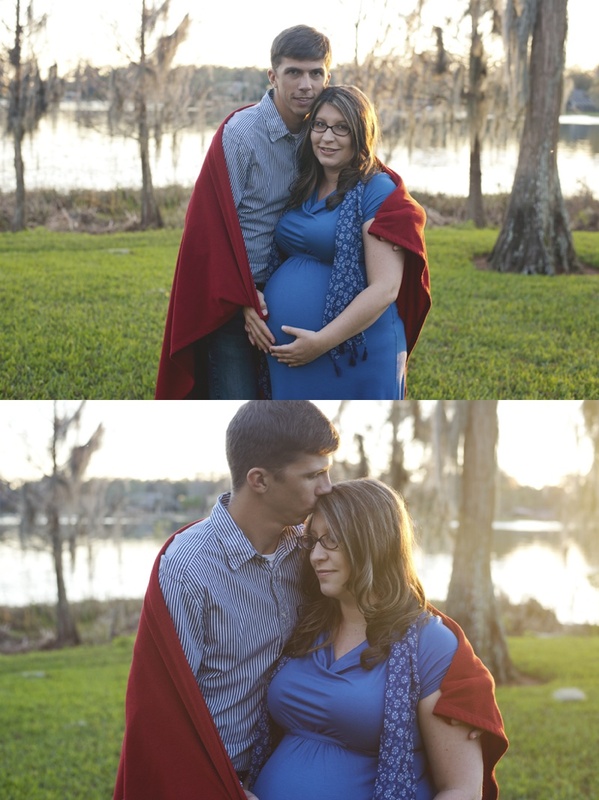 We can’t wait for you to photograph our little boy! These photos are just beautiful! Katie just glows! Love love love the picture of her reading the children’s book. Priceless! I loved looking at these! They are so beautiful and capture the moments and emotions so well!